ATLANTA (AP) — Six nature projects across Georgia will share more than $16,000 in grants aimed at giving people a better firsthand look at wildlife. 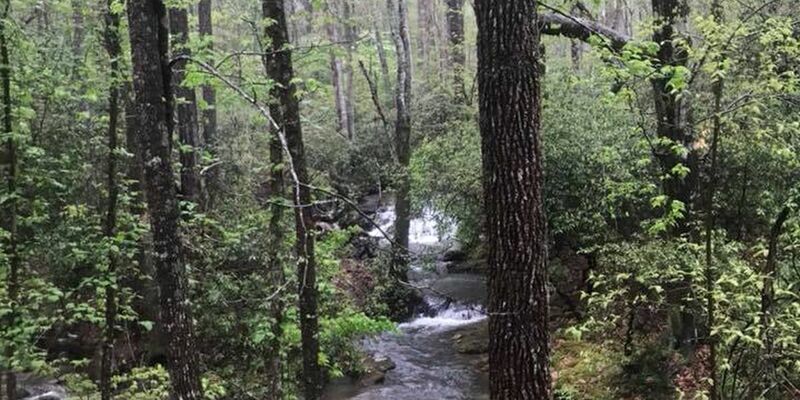 The Georgia Department of Natural Resources says the grants of $2,000 to $3,000 apiece will help people learn about native Georgia animals, plants and habitats that are considered priorities for conservation. They include a mountain trail viewing platform at Davidson-Arabia Mountain Nature Preserve in DeKalb County, a platform overlooking a marsh pond on Jekyll Island, an upgraded swamp boardwalk and observation platform at the Alcovy Conservation Center near Covington and a kiosk and signage along the Satilla River Water Trail near Woodbine. Projects in Gwinnett and Pickens County have also been awarded grants. The money comes from the state agency’s Wildlife Viewing Grants Program.